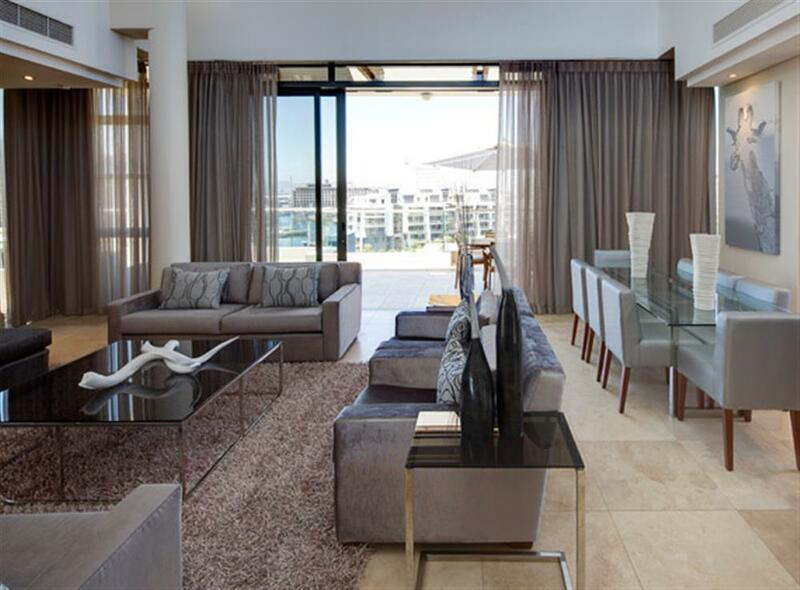 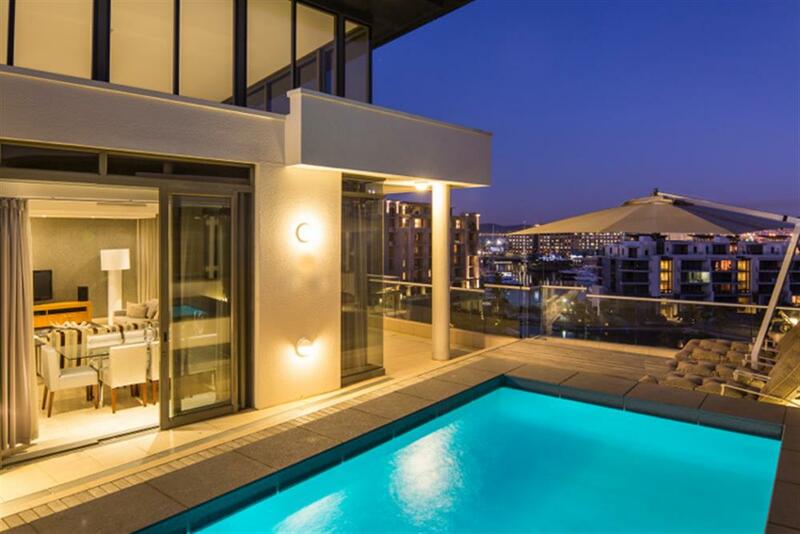 Overlooking Cape Town’s V&A Waterfront marina, Lawhill offers travelers a taste of luxury living at the ‘hottest address in Cape Town’. 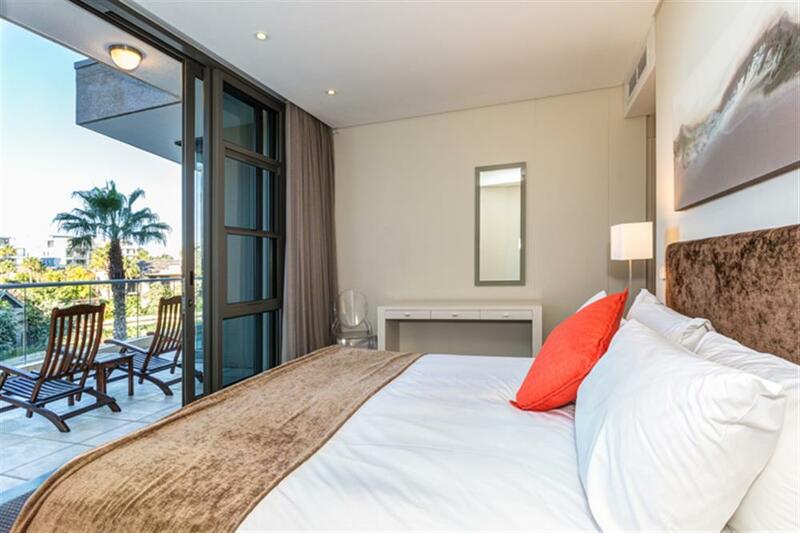 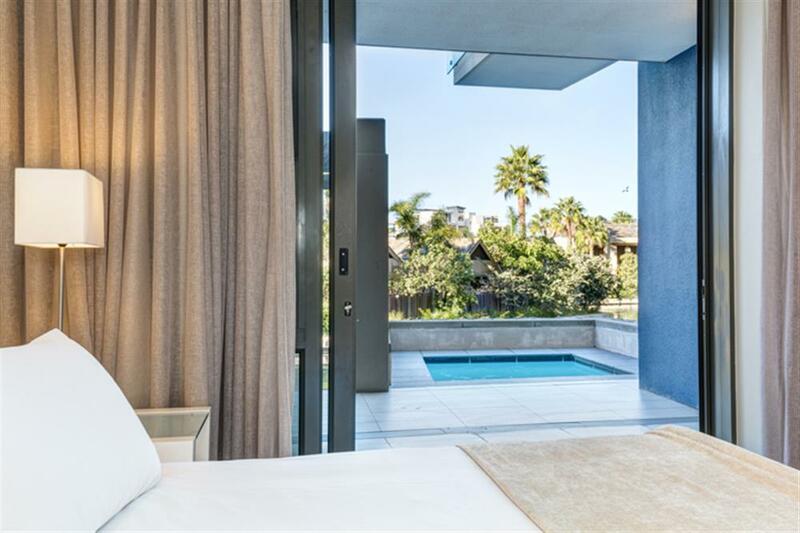 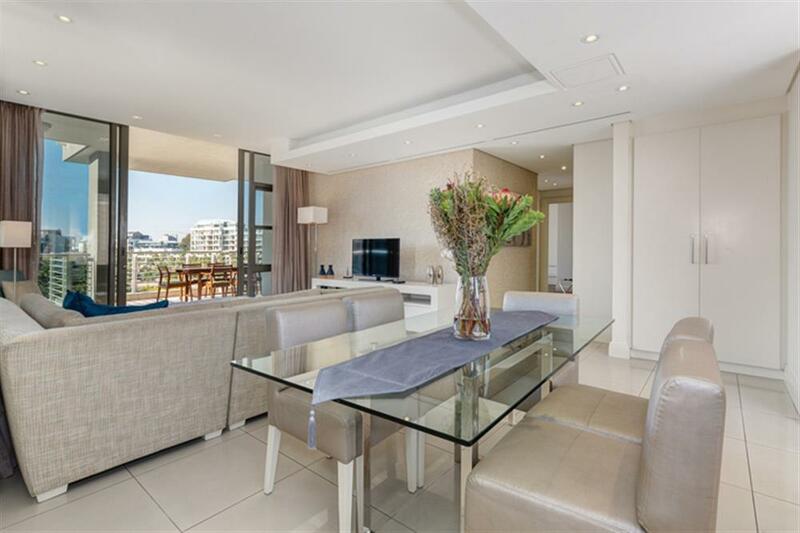 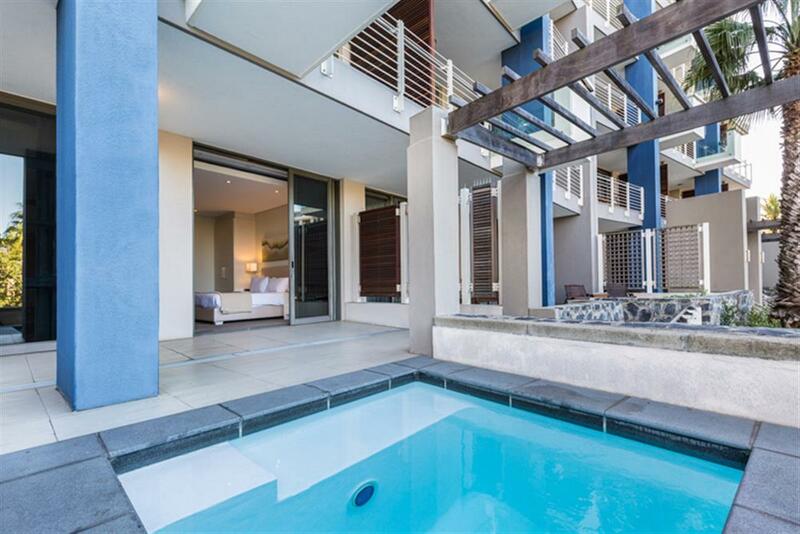 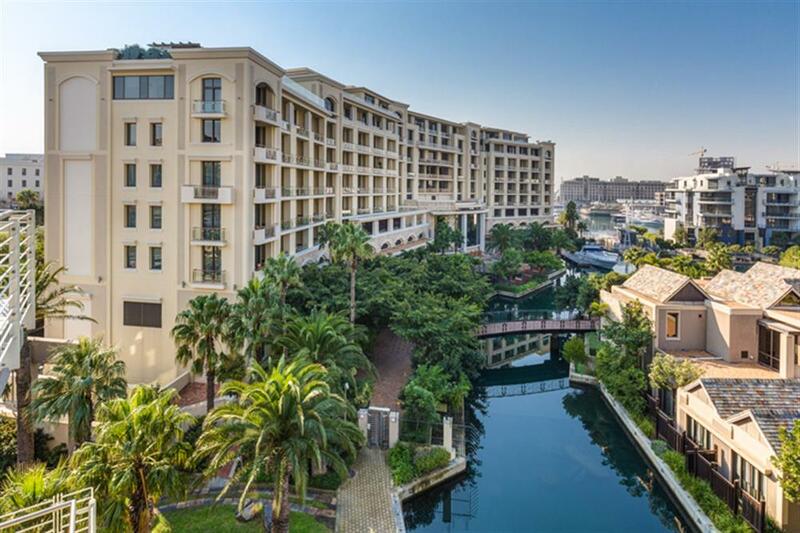 It’s the ideal base to explore the Mother City and all it has to offer, with easy access to the Waterfront’s shopping malls and is a stone’s throw from the Aquarium and other exciting entertainment venues. 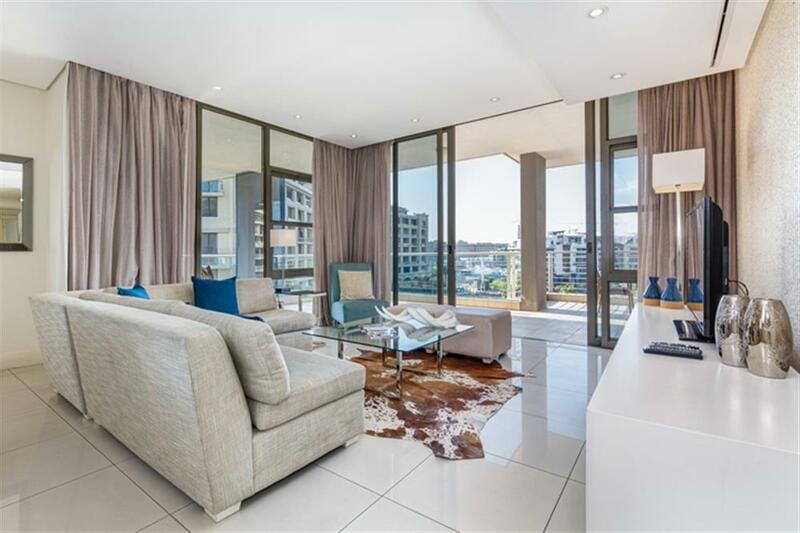 Lawhill comprises of 28 spacious one, two, and three-bedroom apartments, and two three-bedroom Penthouses, each of which are elegantly furnished, offering world-class hospitality and services.